A wedding this year in Skathos island for the first time! It is always thrilling to capture moments in an idyllic scenery. And Skiathos destination wedding is bound to make things even more mesmerizing. The unspoiled beauty of Sporades before your eyes. One more beautiful couple, one more friendship blooming filled with promises for the future. Kostas and Giota have made their dream come true. On the verdant island of Skiathos, surrounded by nature’s bliss, they have become one. 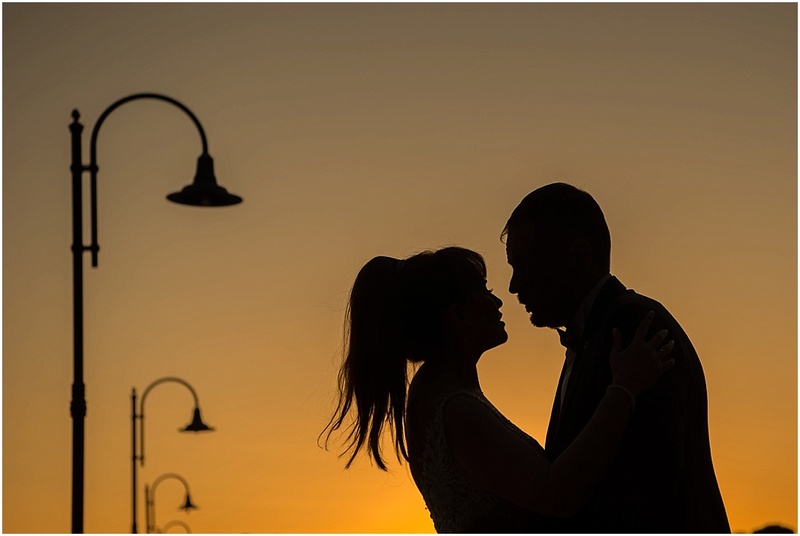 And Skiathos destination wedding photography complements the celebrations most wonderfully. Enjoy their wedding book and let me know what you think!